Here is a green alternative toothpaste recipe you can make at home. Please enjoy our 3 ingredient homemade toddler toothpaste recipe. My toddler hates minty toothpaste, so we skip the usual peppermint extract, but this is great for adults too. Those little tubes of toddler-safe toothpaste are costly! Also it is safe to swallow, although I wouldn’t recommend eating it. Super quick and super cheap. Mix into a paste. Add water to desired consistency, and extract to desired flavoring. If you added a little too much water, just add a tad more baking soda. Store in a zip bag with a corner snipped off, or a small container. To use, wet toothbrush and squeeze some paste onto brush or dip into paste in container. 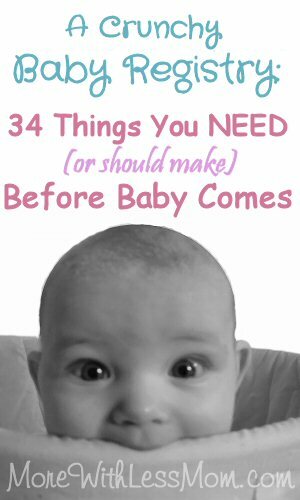 If you are worried about germs split into baby food jars and label with names. 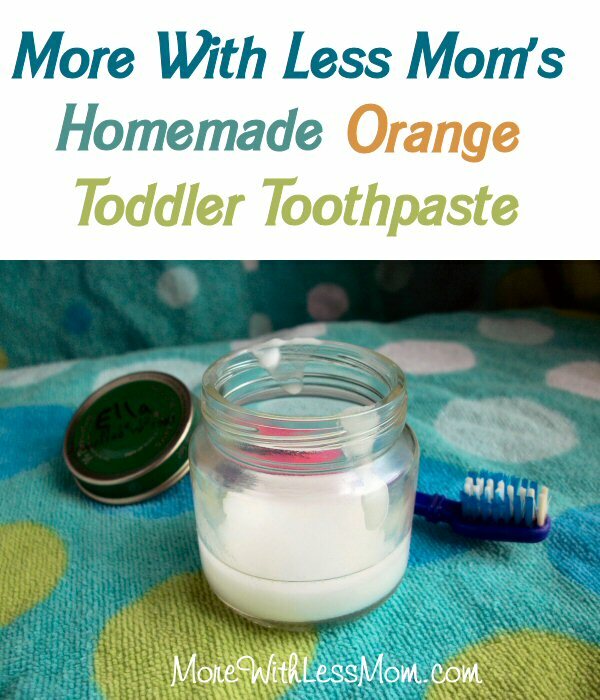 We hope you enjoyed our DIY Natural Orange Homemade Toddler Toothpaste recipe. Just Made this and it tastes terrible lol…anything I can do to fix that? Add more orange. It’s mostly baking soda so it’s not going to taste good.